With our luxury and all inclusive vacation packages, you get to sit back, relax, and watch the travel magic unfold. Our travel experts will skillfully match you with the perfect luxury and/or all inclusive vacation to fit your needs. Our travel expert team at Southern Travel Agency plans your dream vacation from beginning to end, carefully crafting a getaway that sparks your imagination and nurtures your soul. 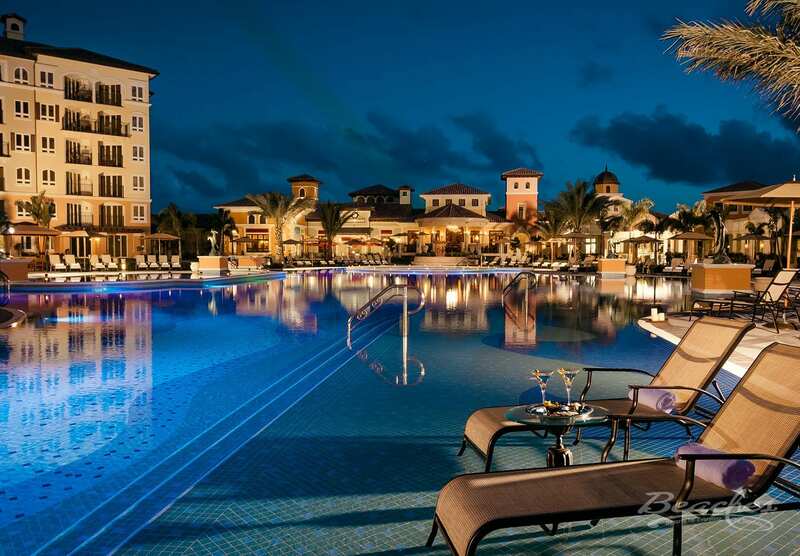 Explore our most popular luxury and all inclusive vacation packages below. Our dedicated Southern Travel experts will work with you to build a customized travel itinerary tailored just for your needs, using our network of worldwide travel contacts to book you the best tours, transfers, accommodations, and more. Click on the button below and let our travel experts start building the vacation of your dreams! Get the whole gang together for an unforgettable family vacation! 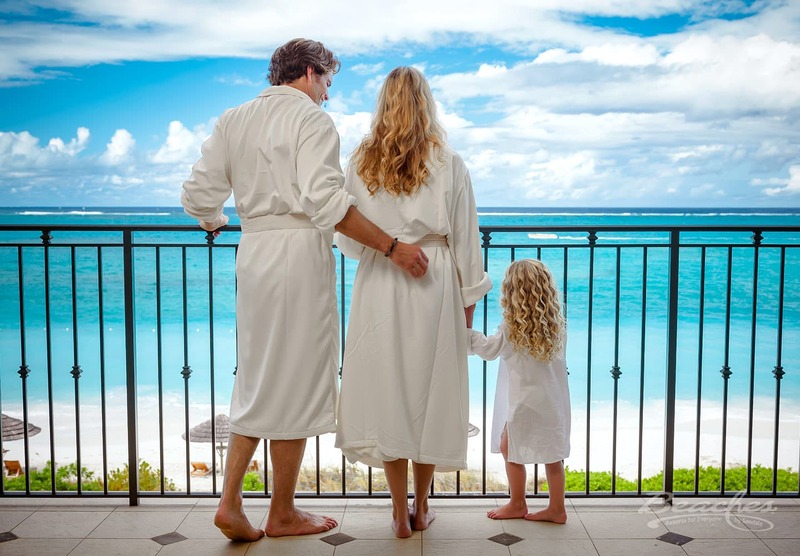 Build memories that will last a lifetime at a fun-packed all inclusive luxury family resort or by traveling through Europe or anywhere else in the world with your family. We’ll match you with the vacation that has plenty of activities to keep the kids busy, as well as luxury touches to satisfy your luxe cravings. Some of our all inclusive vacation packages include all inclusive family resorts that even have day care centers or nanny services. So Mom and Dad can sneak away for a little alone time while on vacation. Grow, learn, and laugh together with our luxurious and/or all inclusive vacation packages for families. Want a romantic escape, for just the two of you? Or maybe you’re craving a girls-only getaway, or a vacation with a few of your favorite couples? Our all inclusive luxury vacation packages at adults only resorts amp up the fun in an upscale atmosphere. These adults only vacation resorts focus on providing incredible nightlife and entertainment, eclectic dining choices, and a sophisticated atmosphere. Start off the rest of your lives together in style and luxury. We love to put together all inclusive and luxury vacation packages for couples in search of utter romance. Think traveling through the world to your dream vacations, swim up bars serving up top shelf drinks, gourmet dinners by the beach, heart-pumping water sports — and if you choose an all inclusive luxury resort, it’s all included! Upgrade to the honeymoon suite at select luxury resorts to receive the best service imaginable. We’re talking butlers waiting at your beck and call, drawn bubble baths in whirlpool tubs, and stunning views out across the deep blue sea. For a true fairy tale wedding experience, make sure you don’t have to lift a finger! Our luxury all inclusive vacation packages for destination weddings are perfect for couples who want a relaxing, stress-free wedding day. You’ll work with the team at Southern Travel Agency to pick the right vacation package for you, and we’ll coordinate all of the travel details for you and your guests. You’ll also have a dedicated wedding coordinator at your chosen resort to make sure your big day goes off without a hitch. The best part? You’ll get to say “I Do” in one of the most beautiful, breathtaking destinations in the world! 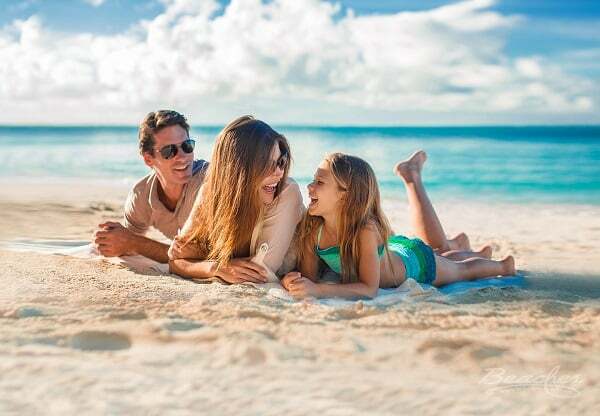 Whether you’re looking to enjoy some quality time with your friends or create lasting bonds with your family, our luxury vacation and all inclusive resort packages are ideal for larger groups. With so many activities and excursions included, there’s something for everyone in your group to enjoy. 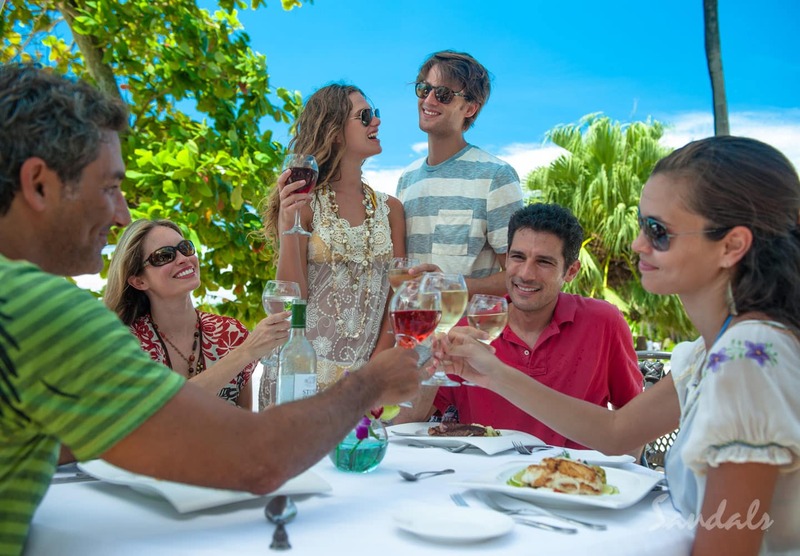 Not to mention, all inclusive meals and drinks makes going out with your group a breeze. No need to track your spending or try to split the bill! Our travel experts excel at pairing your group with the ultimate luxury resort that fits your needs, no matter your group size. Our dedicated team of online travel advisors is there for you during every step of your journey. Imagine: actually having an expert to talk to who will happily answer all of your travel questions! When you work with our Southern Travel online experts, you have a travel advocate in your corner who’s there for you every step of the way. We pride ourselves on our clear communication with clients, while we take care of every part of the booking process for them. It’s travel made easy — finally! If you’re yearning for a vacation — without the overwhelm that comes with planning it all by yourself — get in touch. With 30 years of experience in the travel industry, our team knows the best all inclusive resorts inside and out. We’ll work hard to match you with the perfect resort that speaks to your travel style, needs, and budget. "And the butler service was amazing — we just had to tell our butler what we wanted to do and when, and he made it happen. One afternoon we were surprised with a drawn bubble bath with chilled champagne and shrimp cocktail in our room! We’re already working with Mike to plan a family vacation to a Beaches property next. Mike has an incredible knowledge about the resorts, and he takes into account our personal tastes. When he tells us ‘I know what you want,’ he always delivers." Our Southern Travel expert team serves our local clients and can conduct any consultation session over the phone which allows them to serve clients all over the world, at any location. Areas we serve with our local Augusta travel agency team but not limited to: Georgia GA: Athens, Atlanta, Augusta, Dublin, Eaton, Elberton, Grovetown, Hartwell, Hephzibah, Madison, Savannah, Thomson, Waynersboro, and Vidalia. South Carolina SC: North Augusta, Aiken, Greenwood, Lexington, Newberry, West Columbia, Columbia, Clinton, Orangeburg, Anderson, Winnsboro, St George, Piedmont, Clemson, Greenville, Easley, Spartanburg, Sumter, Hilton Head Island, Hanton City, and Greer. Copyright 2003-2018 Southern Travel Agency Augusta, GA. All Rights Reserved. We welcome clients to visit us at our Southern Travel Agency office in Augusta, GA, or reach out to our online travel advisors per email or phone — we are thrilled to serve clients all over the U.S.! Once you submit your online travel inquiry, you’ll typically hear back from our online travel agency experts within 24-48 hours.